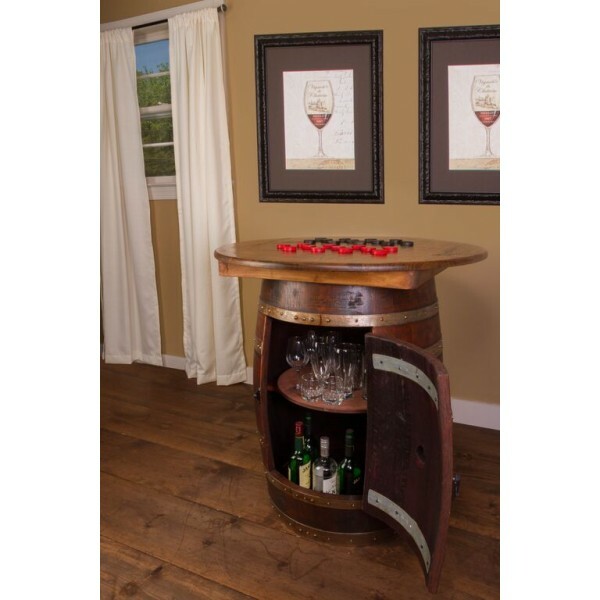 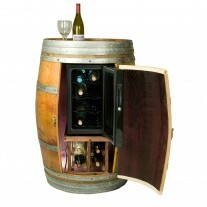 This one of a kind beauty is crafted form a retired bourbon barrel that is converted into a cabinet with a great amount of storage with a hinged latching door. 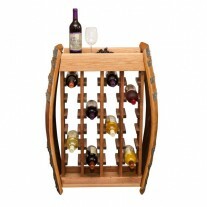 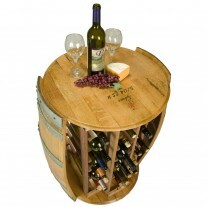 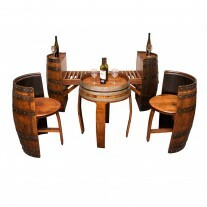 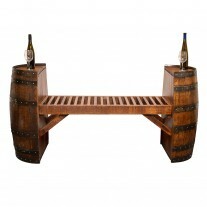 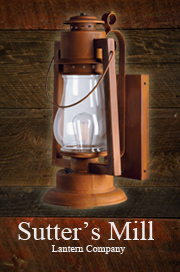 The top is made from re-purposed solid white oak with a distressed appearance. 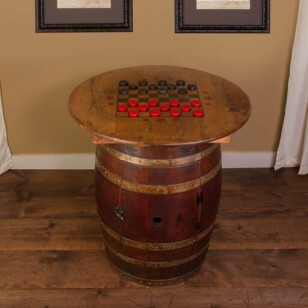 Beautiful hand painted top gives the appeal of an old antique game boards. 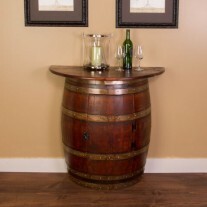 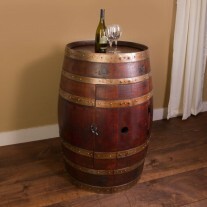 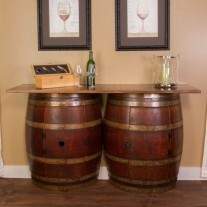 Barrel Base Cabinet: 26" to 28"" wide base by approx. 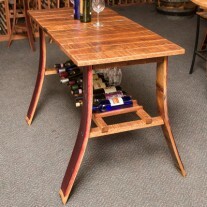 35" TO 36" tall. 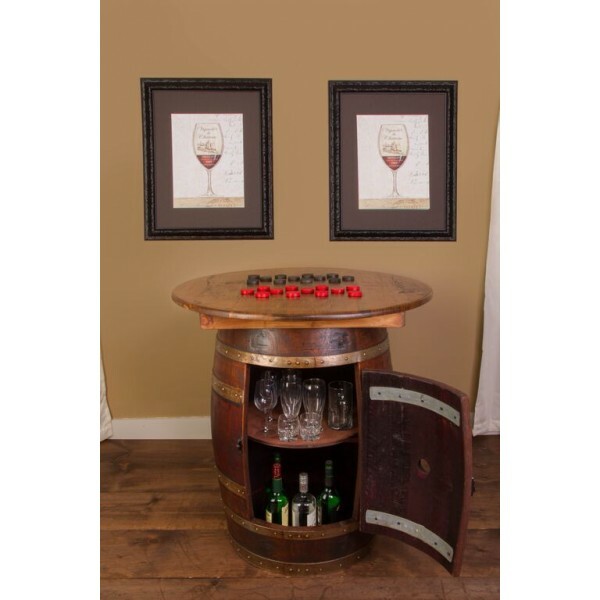 This one of a kind beauty is crafted form a retired bourbon barrel that is converted into a cabinet with a great amount of storage with a hinged latching door. 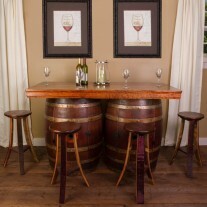 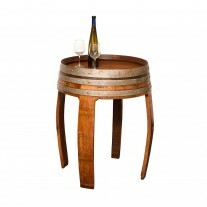 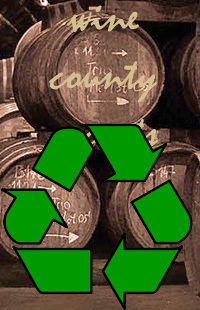 The top is made from re-purposed solid white oak with a distressed appearance. Beautiful hand painted top gives the appeal of an old antique game boards. 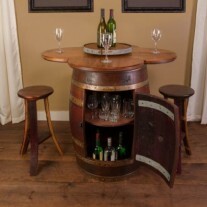 Stools sold separately.